Google’s latest collaborative flagship device is the best Android phone out there. The phone sits on a pedestal and sets a standard for other phones to achieve. It is one of the highly sought-after phones in the market and will be available soon. But Indians were surprised and elated this morning to find the phone listed on Flipkart. 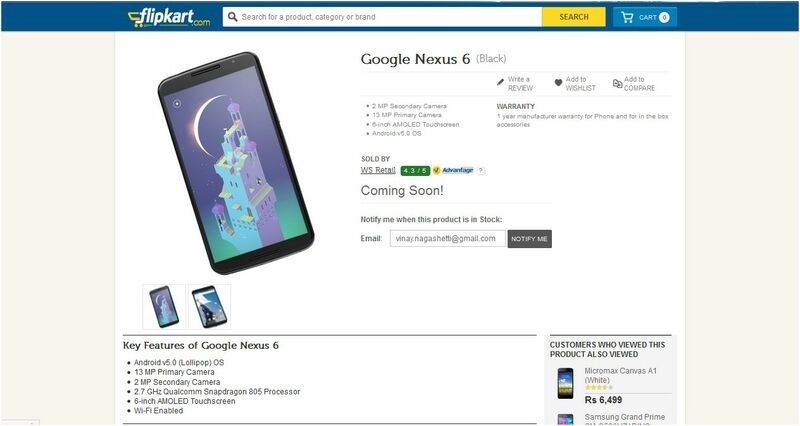 Nexus 6 was listed with a ‘Coming Soon’ tag on the e-tailers website. 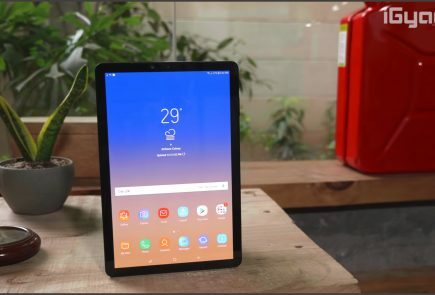 The price hasn’t been listed yet, but it is expected to cost top rupees, considering its high specs. In the US, the phone is available on the Google Play Store. The 32 GB variant is available for $649 (about Rs. 40,000) and the 64 GB variant costs $699 (about Rs. 43,000). You can expect the phone to come in the Rs. 45,000-55,000 price bracket in India. The listing though should not be seen as an indication of its availability anytime soon. The phone might take a good couple of weeks before it is finally available for purchase in the country. 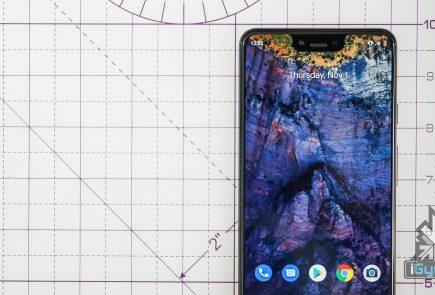 In some countries, the phone was expected to be introduced for pre-orders today, but it is being reported that the pre-orders will be delayed till 18th of this month. Google Nexus 6 is in-demand for its top of the line features. It comes with a 5.96-inch QHD (1440×2560 pixels) display with a pixel density of 493ppi. It is powered by a 2.7GHz quad-core Qualcomm Snapdragon 805 processor and supported by 3 GB of RAM. This Google flagship is available in 32 GB and 64 GB internal storage variants. 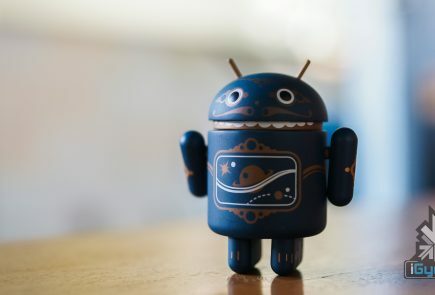 The device will run on the Android 5.0 Lollipop operating system. It will get its juice from a 3220mAh battery and with the Lollipop, it is expected to give a better battery backup. 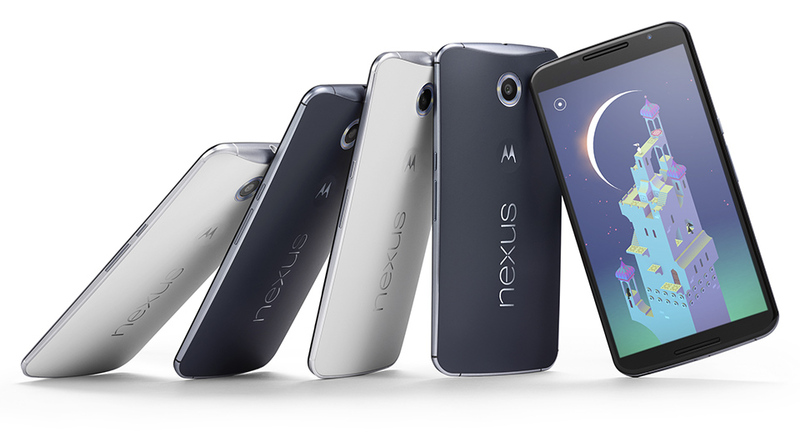 For imaging, Nexus 6 has a 13-megapixel rear camera and a 2-megapixel front camera. So, if you want to be one of the first ones to get hold of this phenomenal phone, then you just have to be patient for some more weeks. You will appreciate it and looking at the spec-sheet, it surely looks worth the wait. 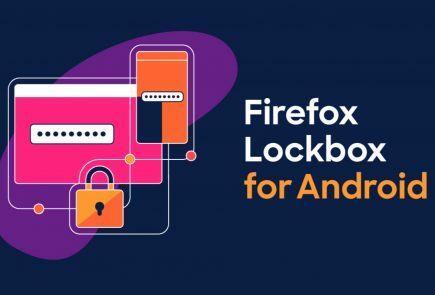 thanks we are waiting for this smartphone!! !